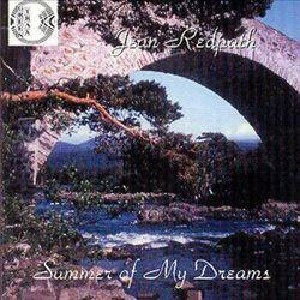 Summer of My Dreams, The Scottish Music Shop - The Best Selection of Scottish CDs and Scottish DVDs. Songs from Jean's childhood in Fife, and other, newer songs which remind her of that time. Her voice is as ever the star of the show, but she is joined by Alasdair Fraser (fiddle), Abby Newton (cello), & Jacqueline Schwab (piano).